We are finalizing plans for our annual Star Islad retreat. Roger Goun is our guest photographer this year and the “focus” of our program will be black and white photography. Roger’s specialty is black and white digital, and many other members also work in monotone, for example Bev Conway, David Speltz, Ken Kartes, Carol Van Loon, and Jay Goldsmith. We’ll have printers and plenty of paper for participants to make prints. If you haven’t worked in black and white this a great opportunity to experiment and talk with others who specialize in monotone. This is all good news! The bad news is only a handful of people have registered for the weekend. In order to have a successful program we need at least 18-20 participants (we have had as many as 35!) and while we don’t want summer to pass too quickly, September is not that far off. Please consider registering now! 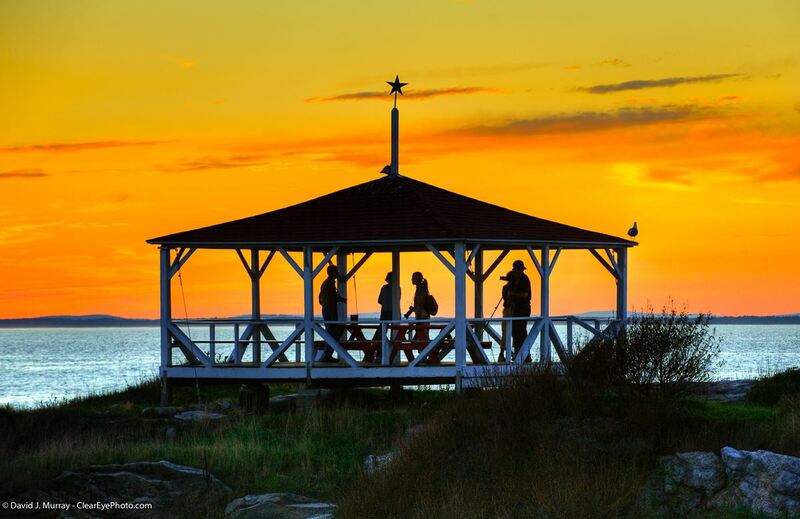 The statewide photography project being led by Gary Samson and David Speltz will continue to be planned while Gary is in Greece through the month of June. See the Annual Meeting Minutes email that was sent out on May 9 for a recap of where we are so far. We will be seeking the participation of photographers statewide as this project develops, and additional info will be sent out as soon as possible. 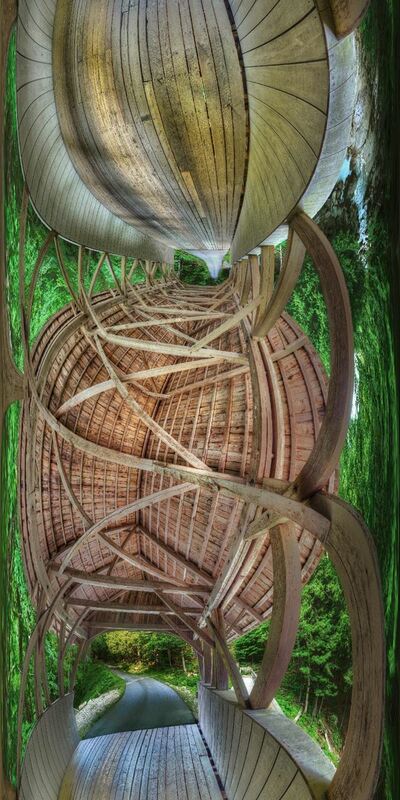 My exhibit at UNH-Durham Dimond Library (UNH Museum, first floor) has been extended another month, through June 29. 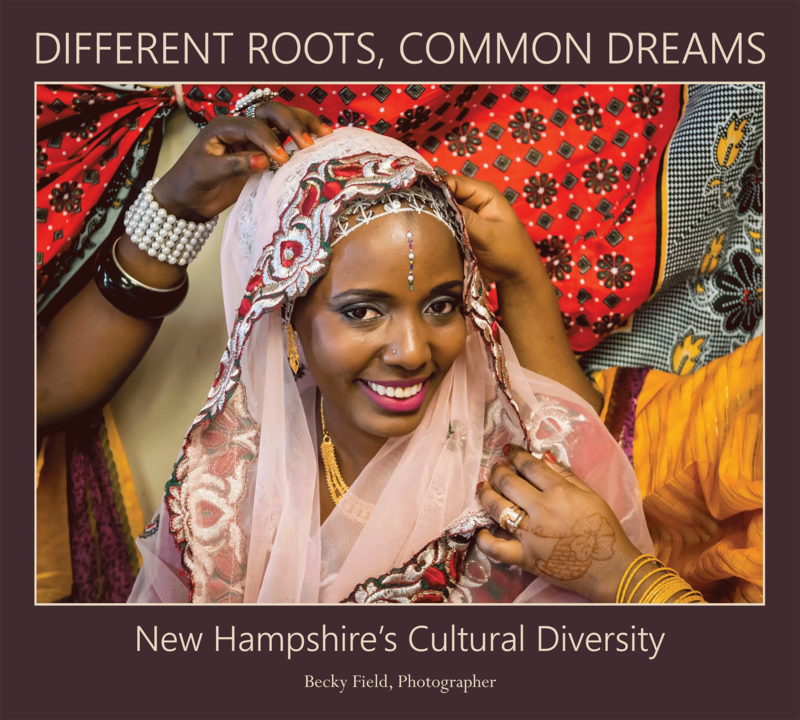 This exhibit includes several new photos from my cultural diversity project, Different Roots, Common Dreams: New Hampshire's Cultural Diversity. The Museum hours are 12-4 pm on weekdays, and on Wednesdays 12-7 pm. 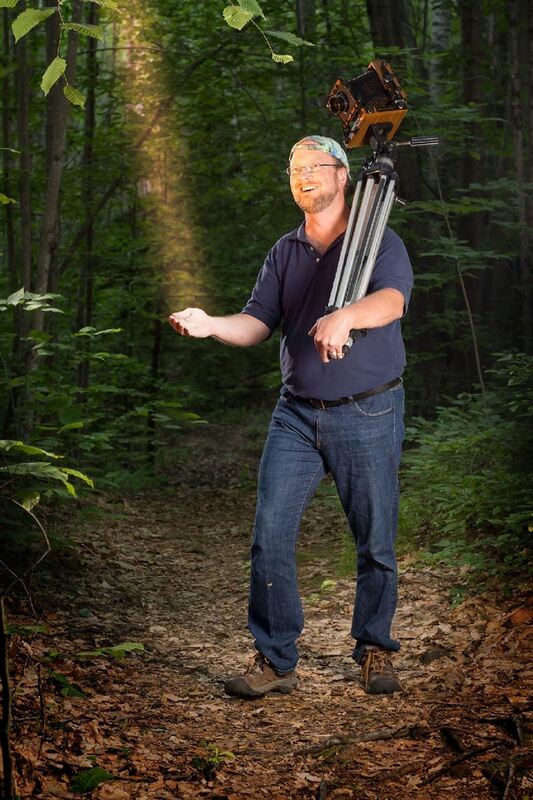 Our 3rd annual Large Format Workshop will be held Thursday - Sunday, September 27-30. Please see our website for details www.cameracommons.c om. No experience or equipment is needed. Gary Samson will be leading a 3 day wet plate workshop at Camera Commons in October. Watch for details on our website. No experience or equipment is needed. 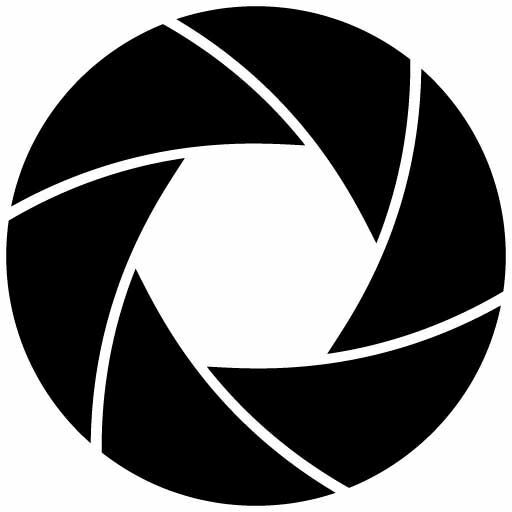 We are planning a used photo gear trade/buy/sell day at Camera Commons in July. Table rental is $25. Please email dspeltz@speltz.com if interested in renting a table. Gary Samson and David Speltz will be leading a 15 day trip to Greece in September 2019. The maximum size of the group is 12 persons and will include several islands with high standard accommodations and food. Traveling and classes will be mid-day to increase time spent photographing during early and late light. Please email dspeltz@speltz.com for details. Our new website will be live soon but you can check it out at NHSPA.wildapricot.org There's also an App for IOS devices in the App Store !! Search for "Wild Apricot"